Invest In Your Future! Your donation will help enrich CDRCP's support for children, families and professionals working in the early learning, child care and special needs fields while providing them access to resources, training, information and services. Access to such resources helps to build strong foundations for all of our children today, in order to create a brighter and more successful future tomorrow. 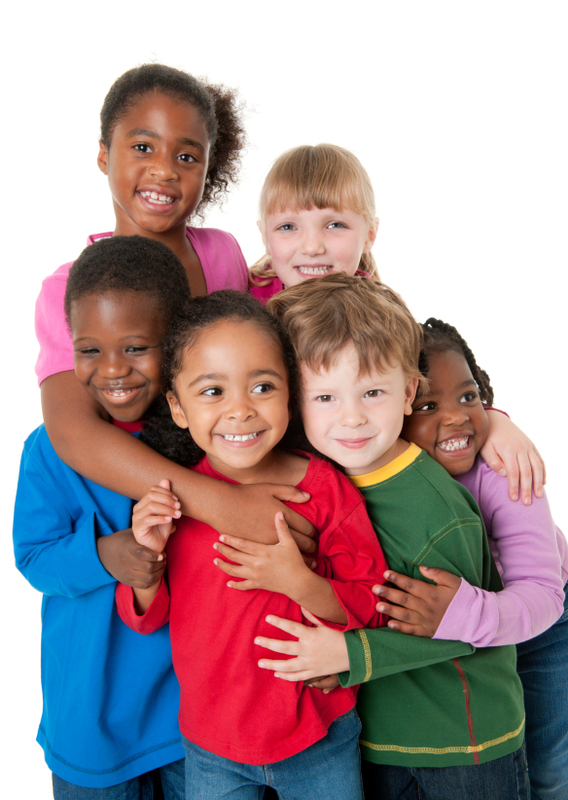 Your donation has an enormous impact on the lives of children and families in Peel Region. You will receive your charitable receipt immediately after your donation is processed.